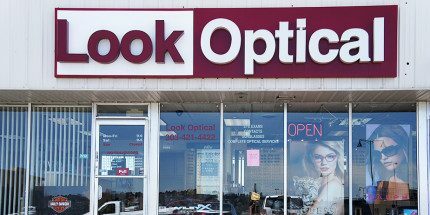 We want to make sure you look good and see well with expert eye care and quality products at Look Optical. At our eye care center, we offer full-service optometric examinations to provide your eyes with the unique care they deserve. Our North Denver practice is conveniently located across from Walmart at the corner of 44th and Fenton.